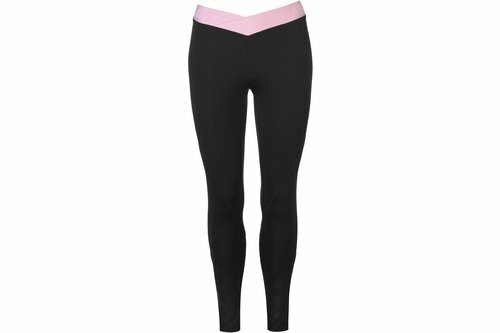 Make sure you give your workout your all when you wear these adidas Alphaskin Ladies Tights in Black and Pink. Conquer your next workout with the Alphaskin Tights from adidas. Wrapped around your muscles, not against them, these bottoms give you that locked in feel for game time. Flat-lock stitching and an elasticated waistband make for a super-comfortable and secure fit.